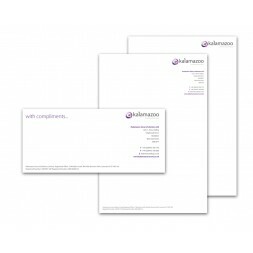 Printed letterheads are a great way to create a smart, corporate image for your company. Our designers work with you to create the design you want. 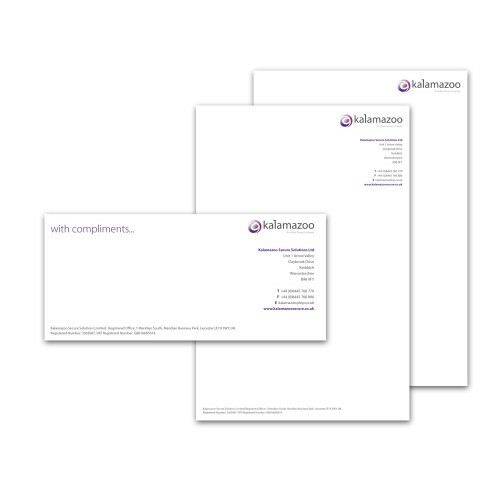 Our in-house design team can produce a professional letter head designed specifically for your company. We can include your corporate logo and any colours which compliment your brand. Speak to us today to discuss your options.